Property can be seen from North Highway 85 below the overpass. (Next to Casey Electric ). 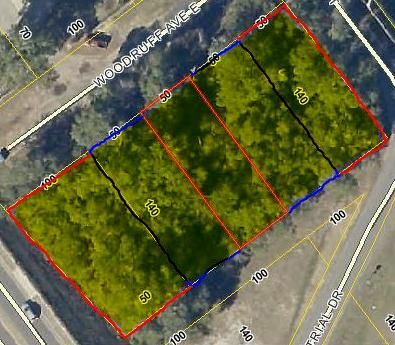 This property adjoins property owned by The City of Crestview . Property is on the corner of Woodruff and N. Brett.